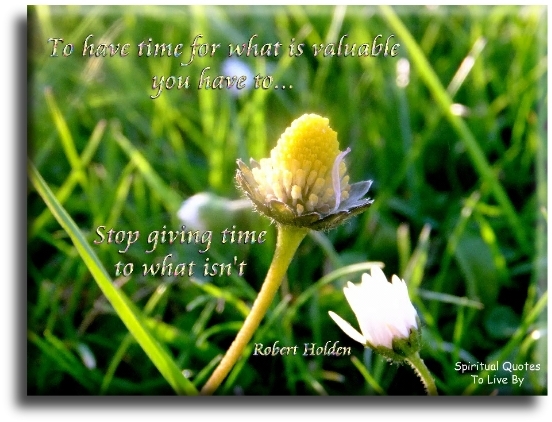 These Robert Holden quotes are all inspiring, positive words of love, wisdom and happiness. 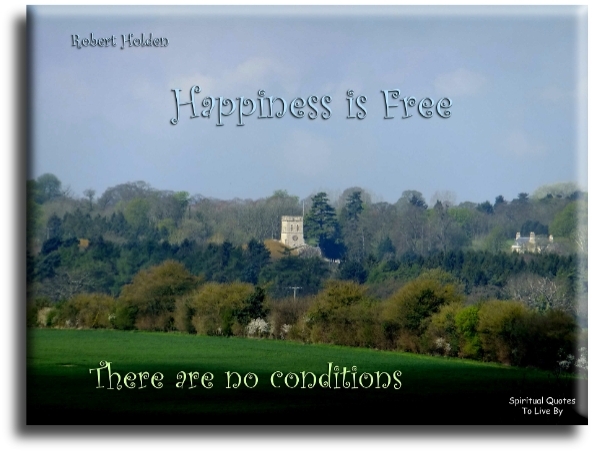 Author Robert Holden is the Director of The Happiness Project and has featured on many television programmes including Oprah and two BBC documentaries. Born in Kenya in 1964, Robert now lives in London with his wife Hollie, daughter Bo and son Christopher. 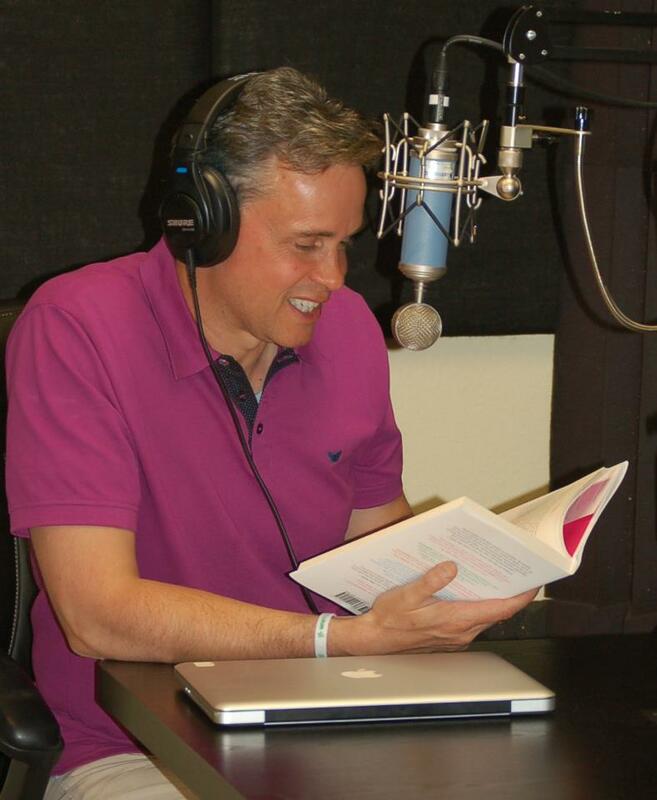 As well as writing Robert hosts a weekly radio show for Hay House Radio and presents talks and workshops. First you believe, and then you see the Light. Next you go towards the Light. 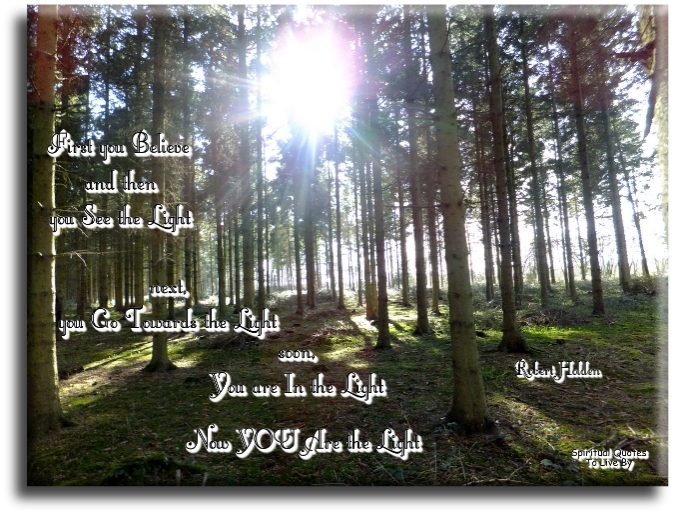 Soon you are IN the Light. Happiness is free, there are no conditions. I open the door to the Divine. I open the door to my heart. I open the door to love. I let the Light in and I say yes to the Holy Plan for my life now and always. Joy waits on welcome, not time. 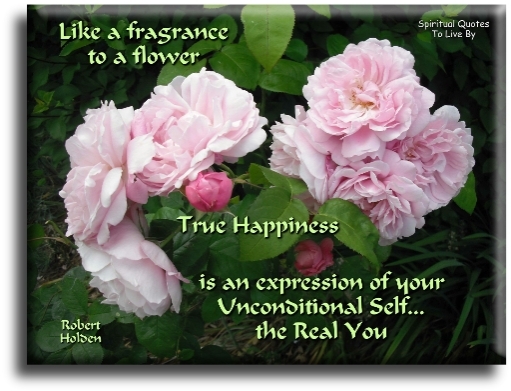 Like a fragrance to a flower, true happiness is an expression of your unconditional self... The Real You. Nothing real stands between you and your happiness, only illusion and confusion. 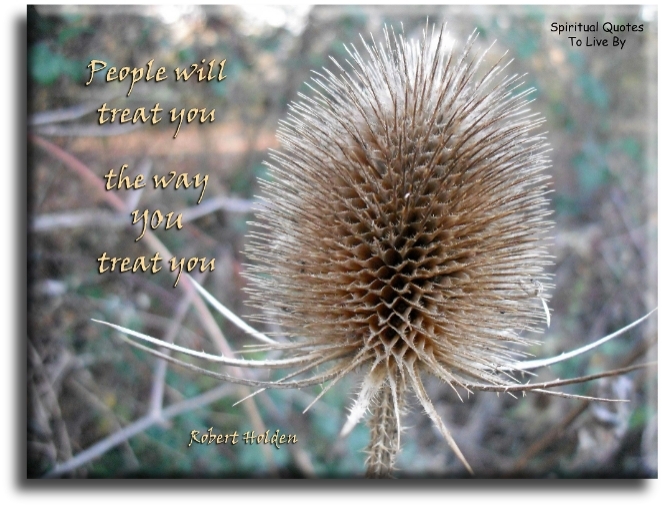 People will treat you, the way you treat you. 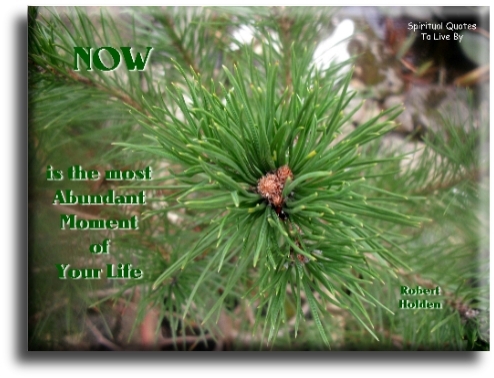 The difference between... Happiness is NO-Where and Happiness is NOW-here has nothing to do with the event, and everything to do with how you see the event. Your perception is key. The real meaning of ‘I love you’ is not found in the words themselves, but in the intention behind them. 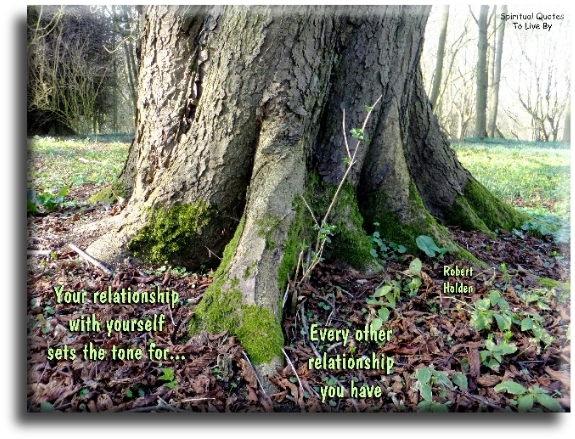 Unless you are happy with yourself, you will not be happy. 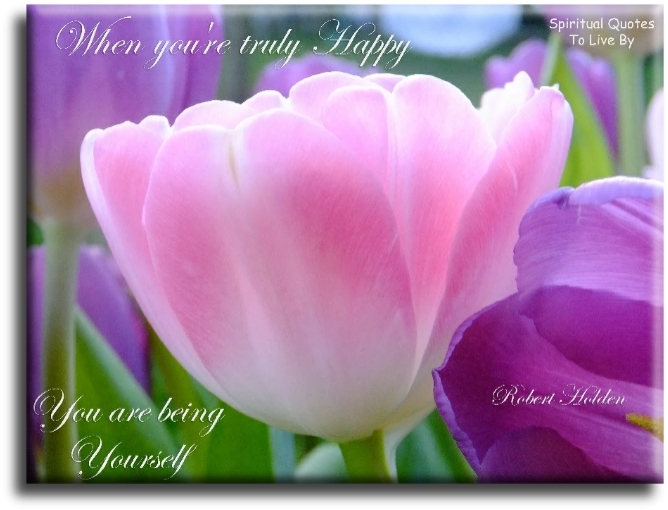 When you're truly happy, you are being yourself. 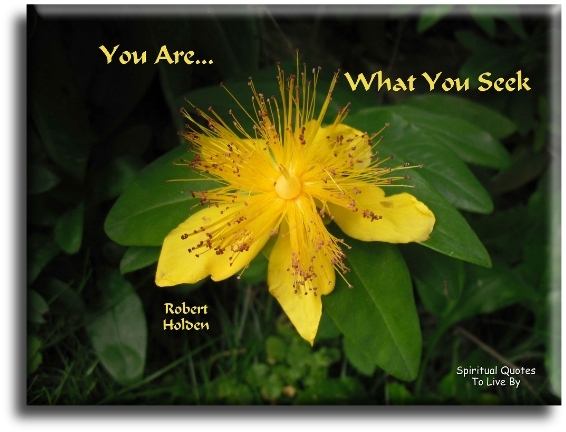 Robert Holden has a website where you can find out more about his life, books and workshops. 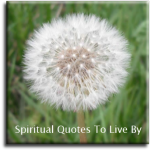 There is also a site for The Happiness Project.